Hey LSS! 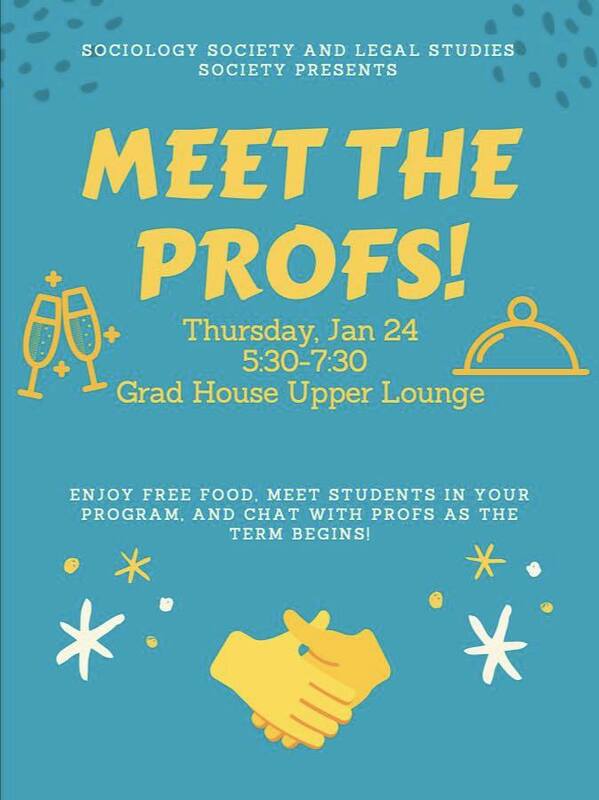 Come out to the Grad House Upper Lounge on Thursday, January 24, 2018 to meet and converse with peers and professors. The event will run from 4:30 – 7:30 PM. There will be great food!